New price!! 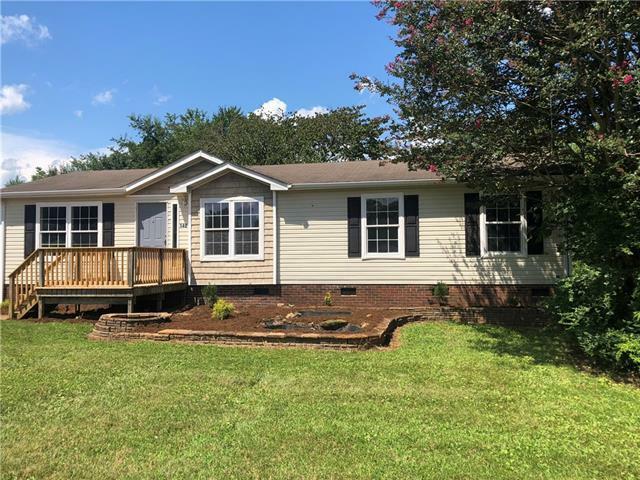 Beautifully remodeled 3 bedroom, 2 bath modular home on half an acre! This home features an open living, kitchen and dining room with plenty of natural light. The home has been remodeled and has all new paint, new lock-in laminate flooring, new carpet and more! The master suite has a large bedroom and bath with jacuzzi tub and shower. The outside features a front porch and a large shed that could be used as a workshop. The home is located in Rutherford College and is only minutes from Interstate 40!